In Texas, you have the right to bring your vehicle to any legitimate auto collision shop you choose. Your insurer might give you a list of their preferred shops, but you don’t have to use the body shop that your insurer recommends. We hope to work with you to get claims paid quickly and fairly by handling a lot of the details of the insurance claims process. 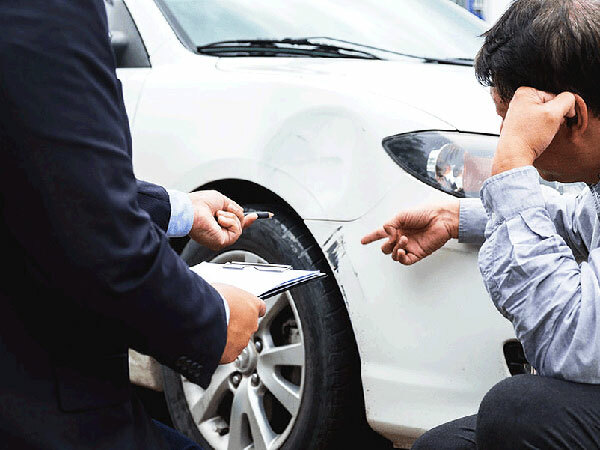 We know how to speak with insurance adjusters to explain damage and repairs are completed to ensure OEM procedures are followed.